Thanks a lot. That's exactly what I was looking for! 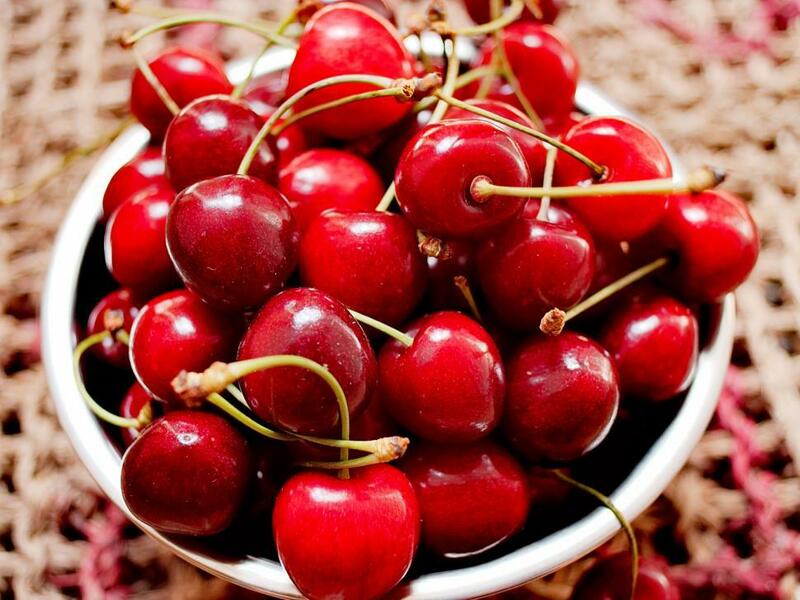 Really love the lighting and the cherries look so good! Great shot. I'm going to use this in my mobile app. Thanks! It makes me want a cherry pie.